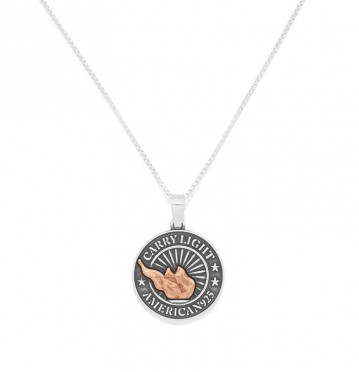 I'm excited to share the new Liberty Copper Collection from Alex + Ani, which features original copper preserved from the centennial restoration of the Statue of Liberty. 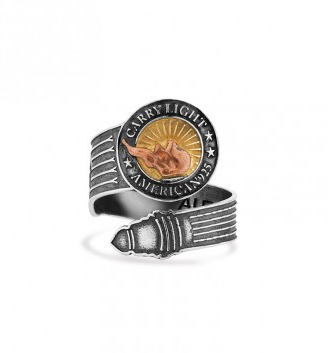 This monumental collection is a true celebration of light, love and liberty. Not only is Liberty Copper a new collection; it's a movement! 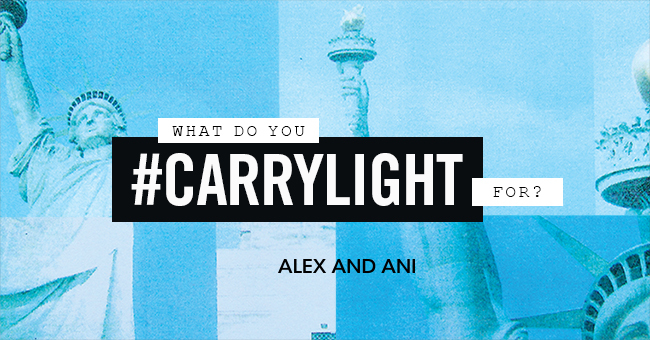 Join Alex + Ani in creating one light indivisible by sharing and answering one question: What do you #CARRYLIGHT for? 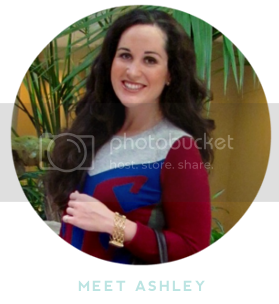 To share your own #CARRYLIGHT message, download Alex and Ani's mobile app or visit Alex and Ani's website to take advantage of their custom photo filters. 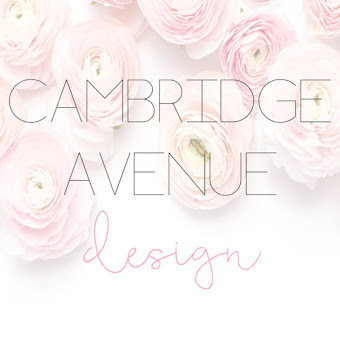 Don't forget to tag @alexandani in your social media post! 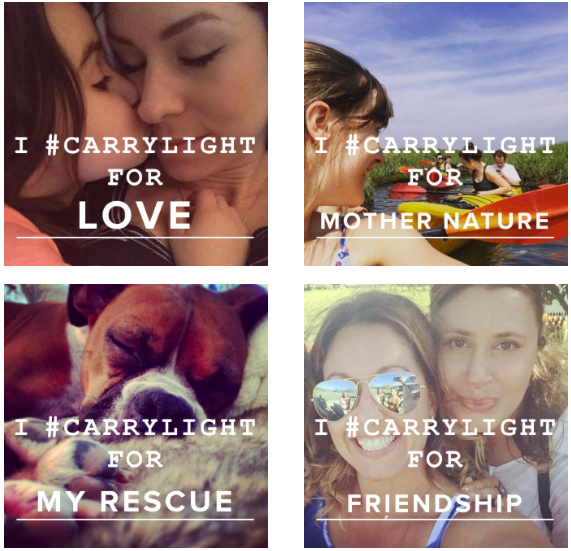 I personally #CARRYLIGHT for love, joy + sunshine.